Jordan has been helping people reach their fitness and wellness potential since 2004. 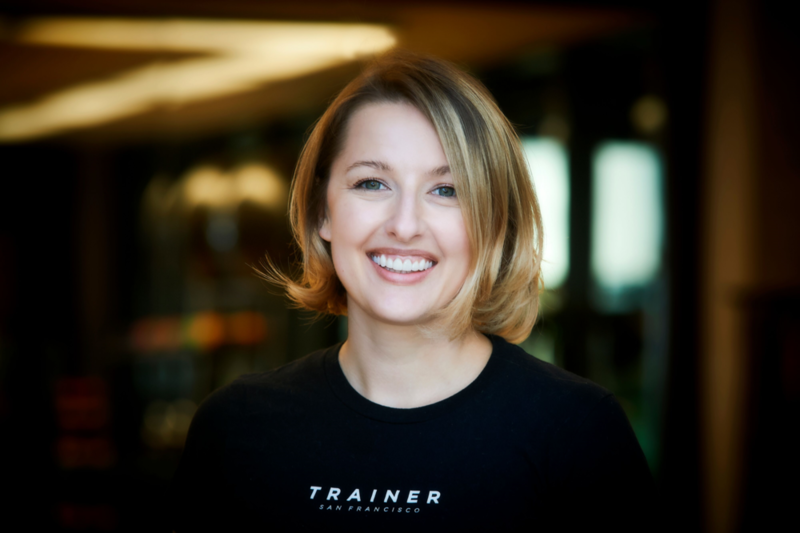 From helping cardio-pulmonary patients improve their cardiovascular fitness and quality of life, to helping people find the balance of a healthy lifestyle while still having fun, Jordan creates unique and diverse exercise plans to keep help clients ward off boredom and redundancy. Jordan’s go-to training tip: One bad day does not cancel out all the good days. The difference between finding success and failure is to move on from that one bad moment, rather than of giving up completely.